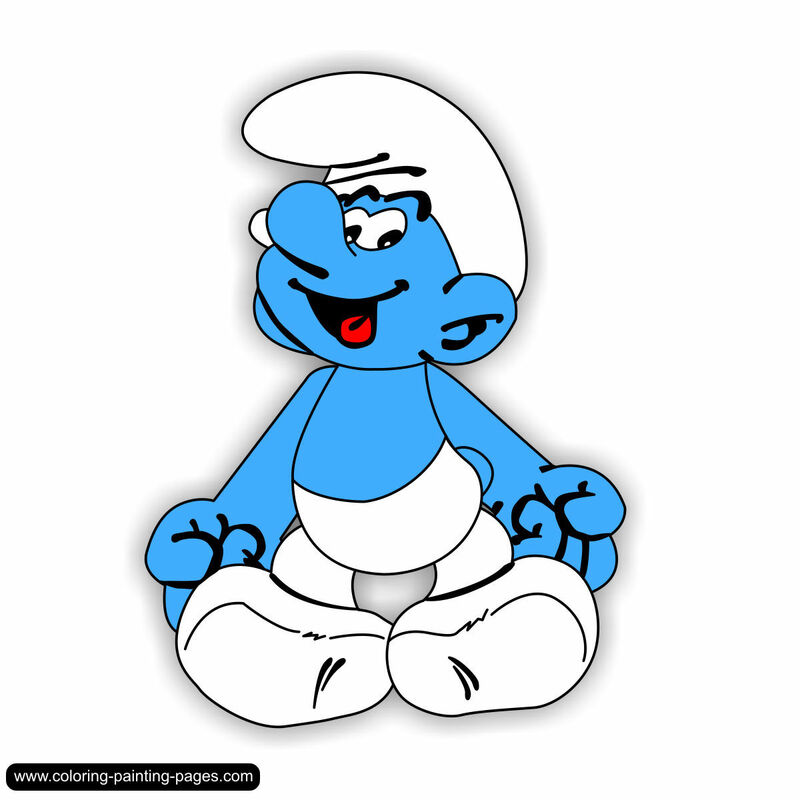 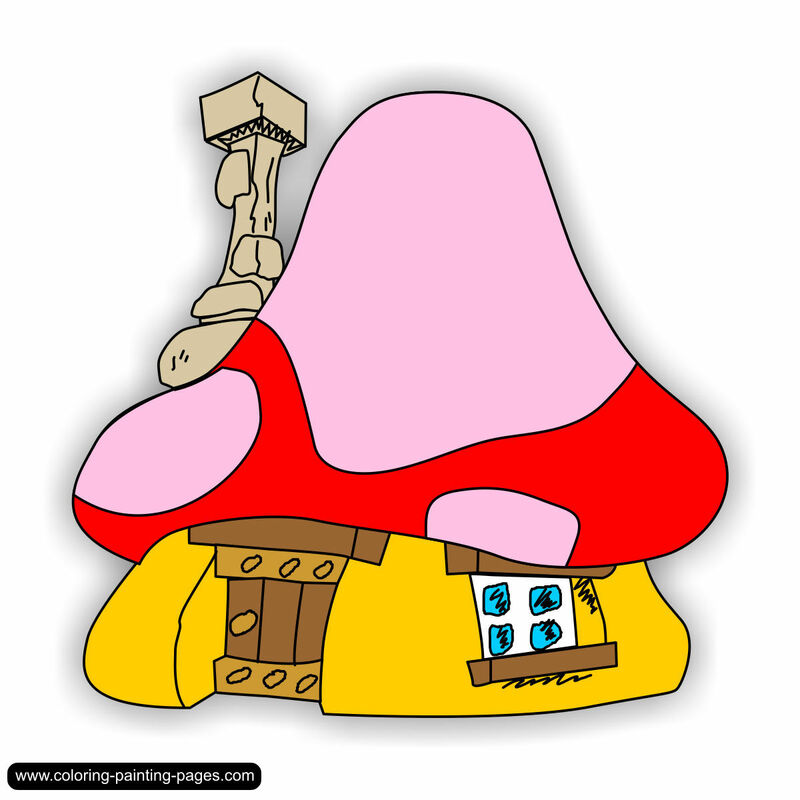 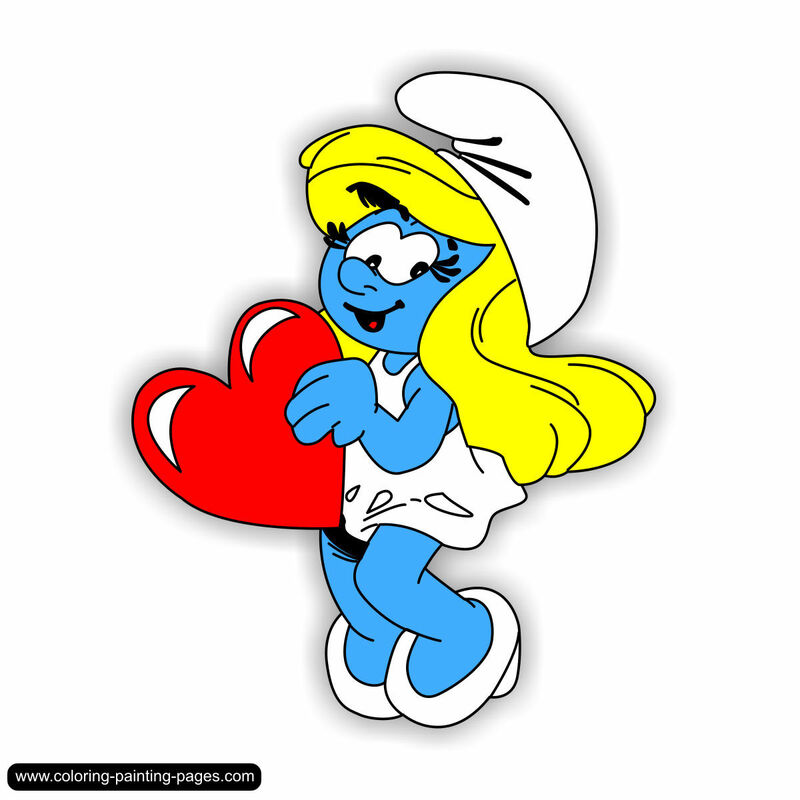 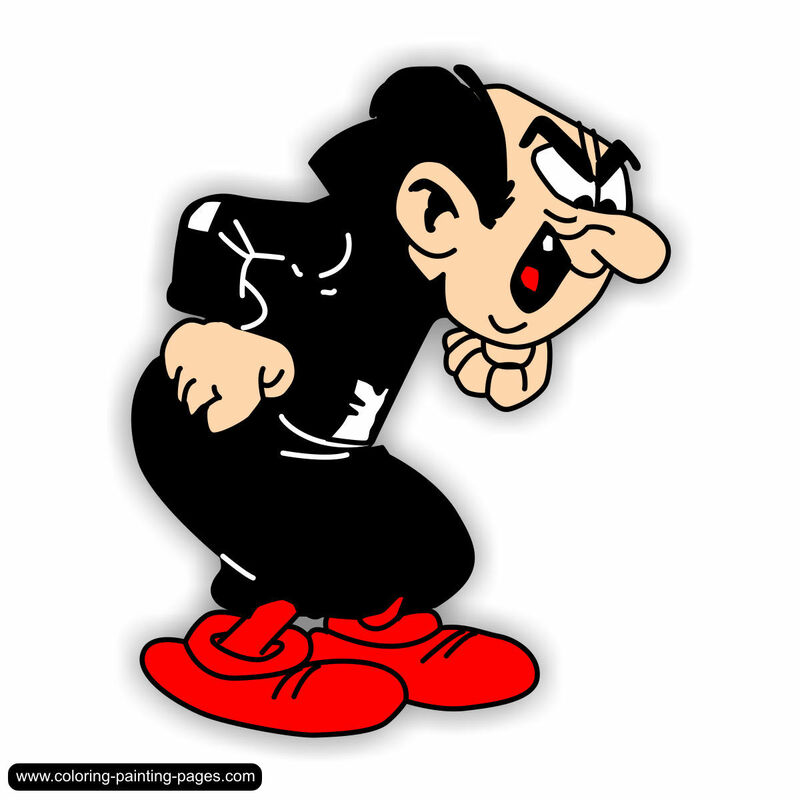 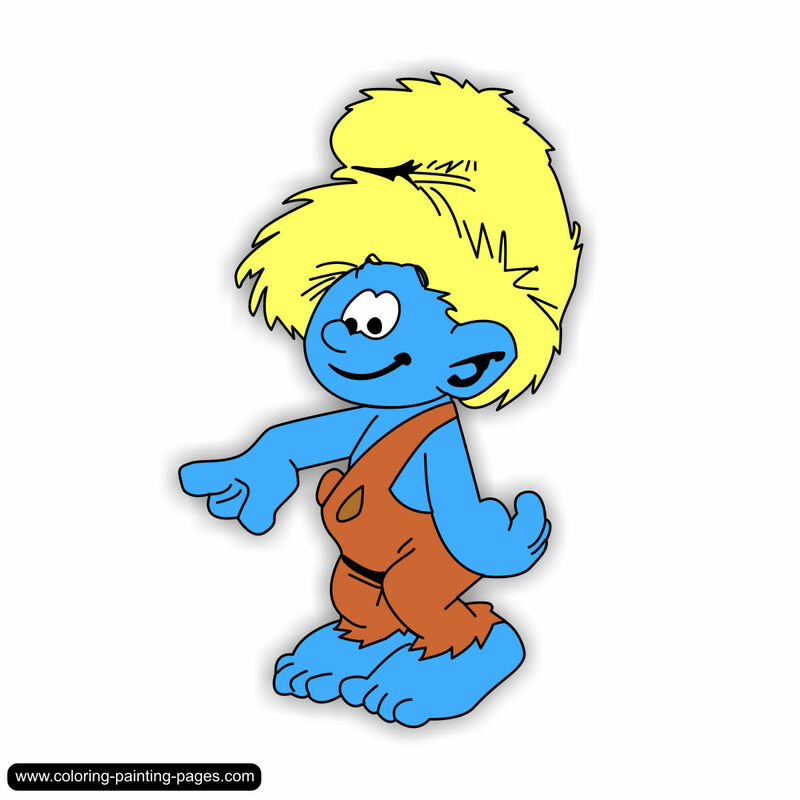 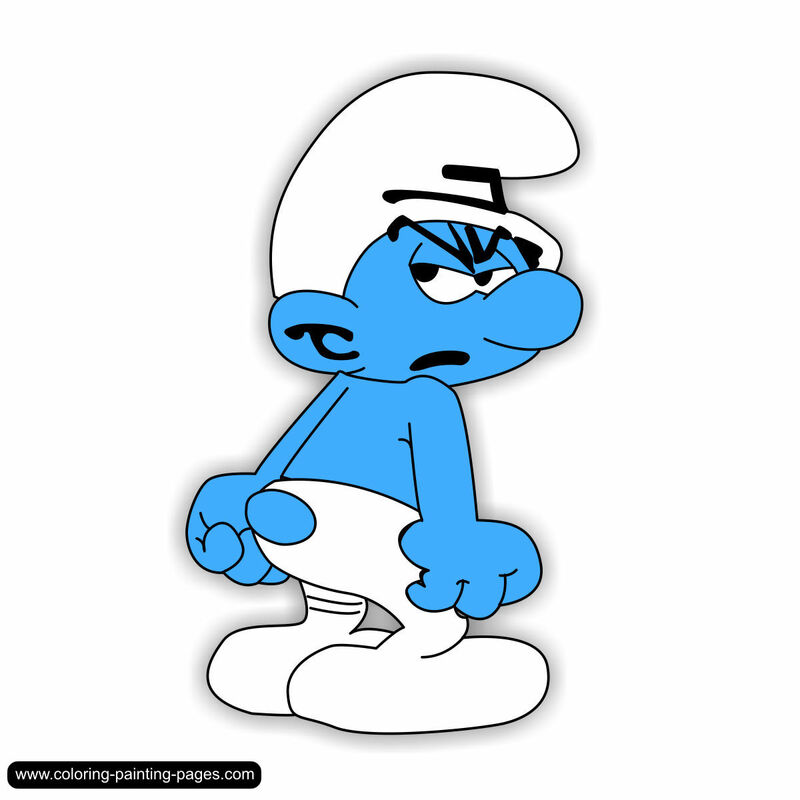 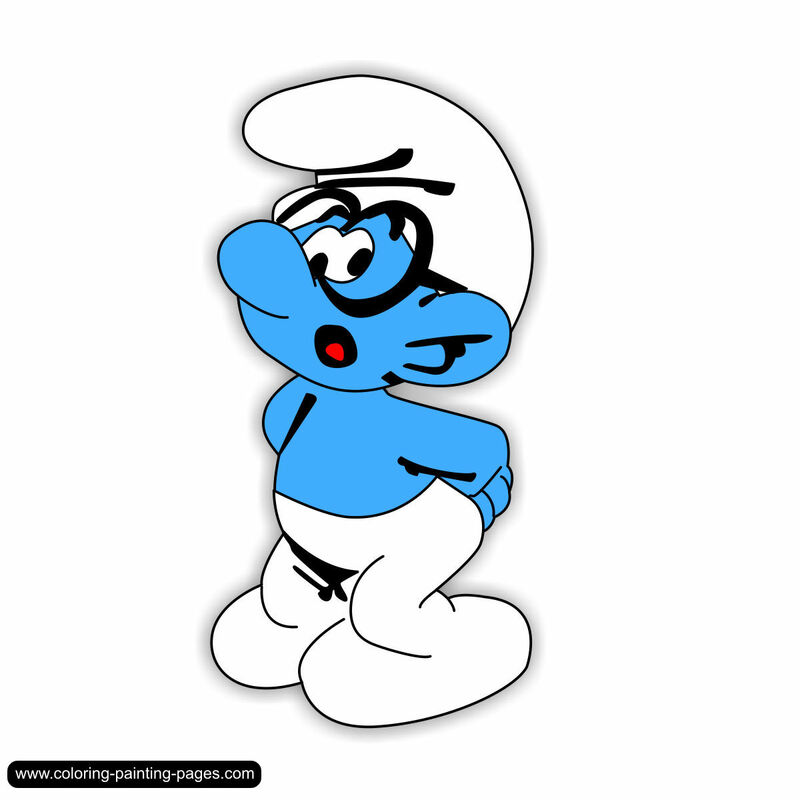 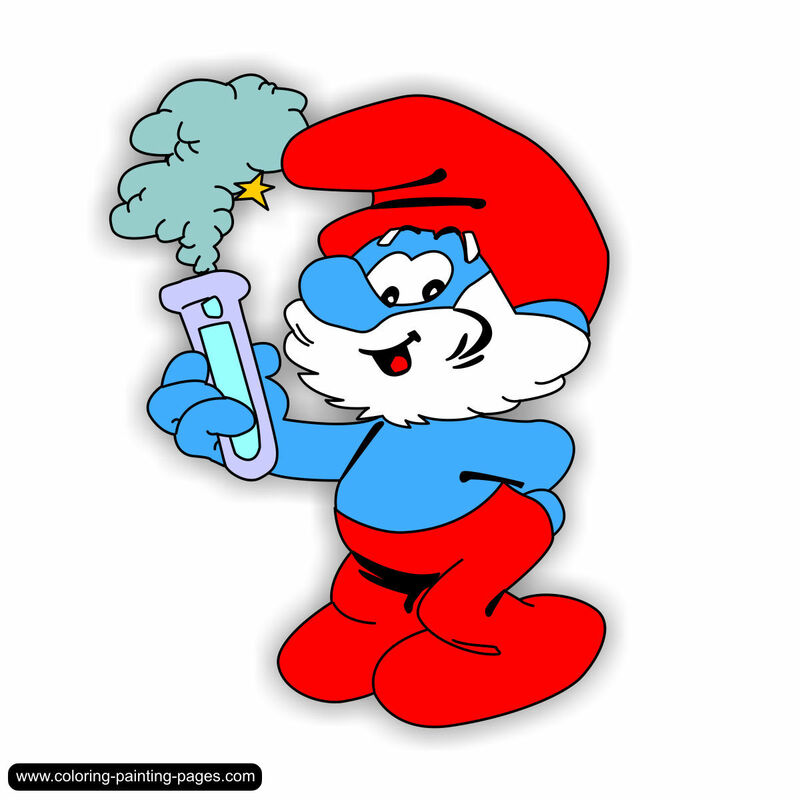 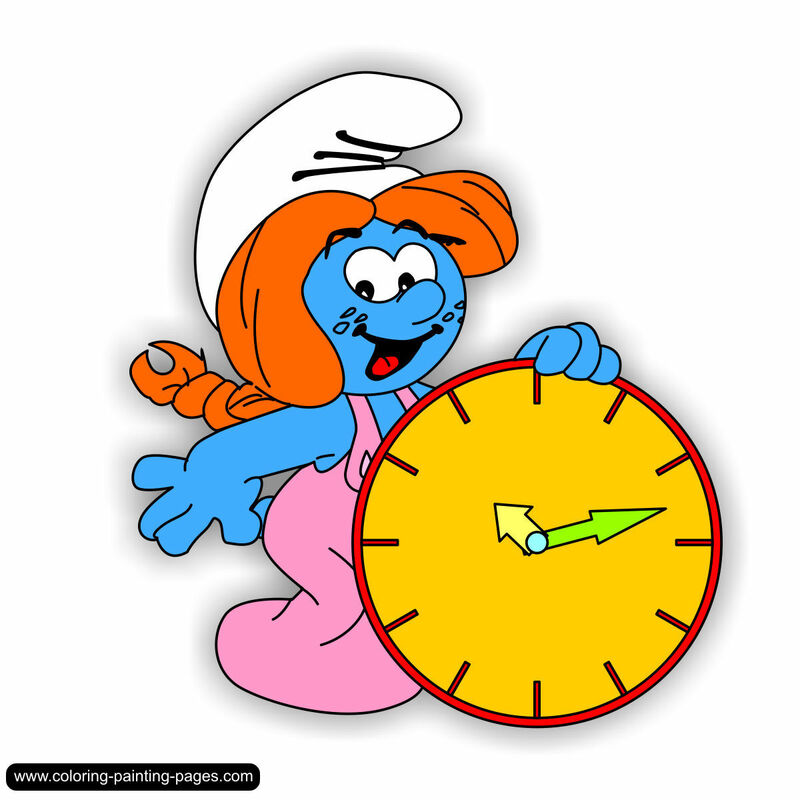 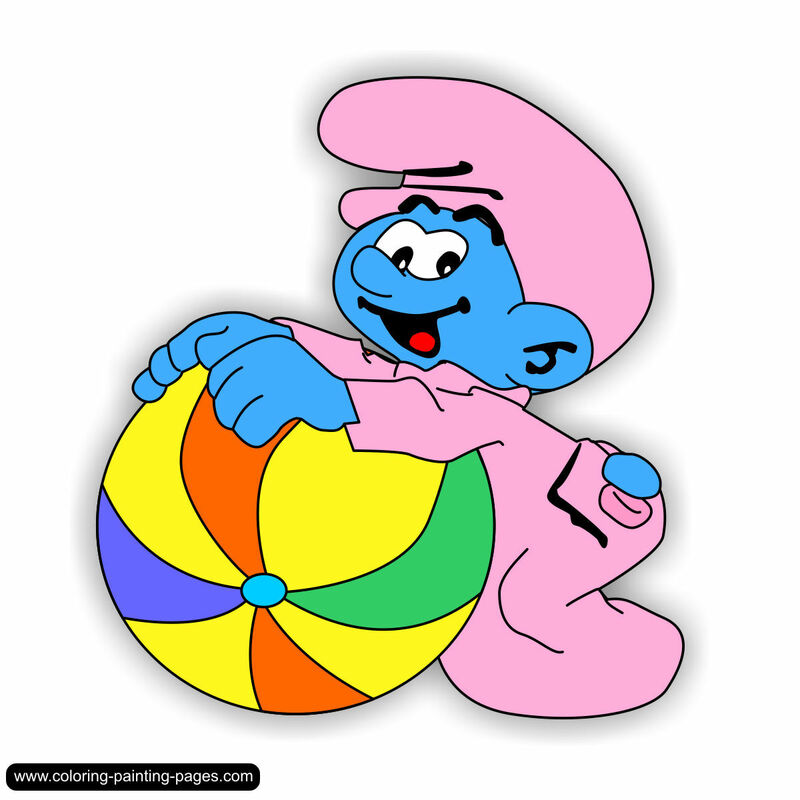 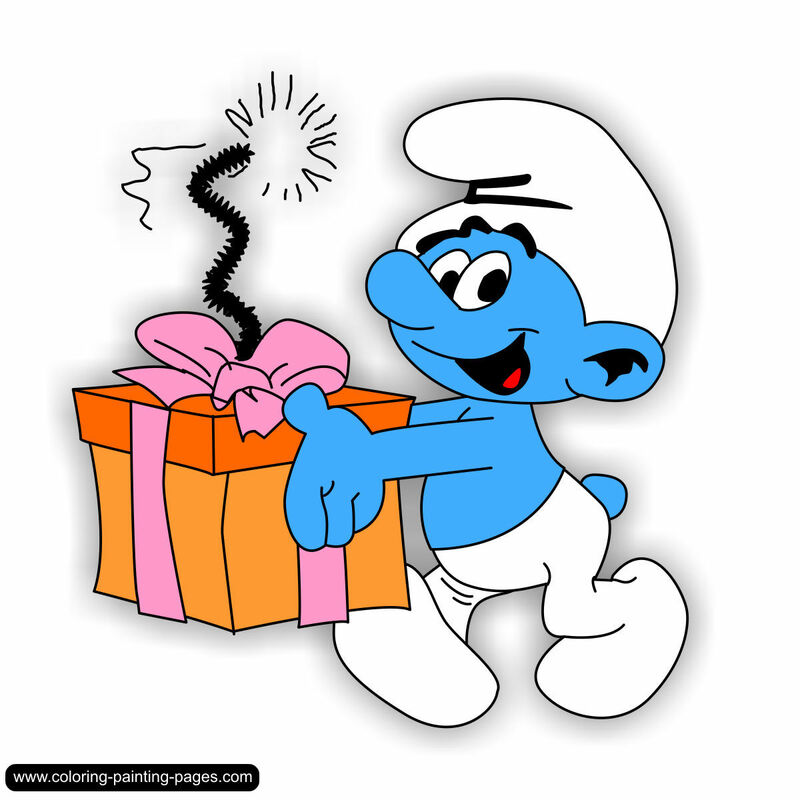 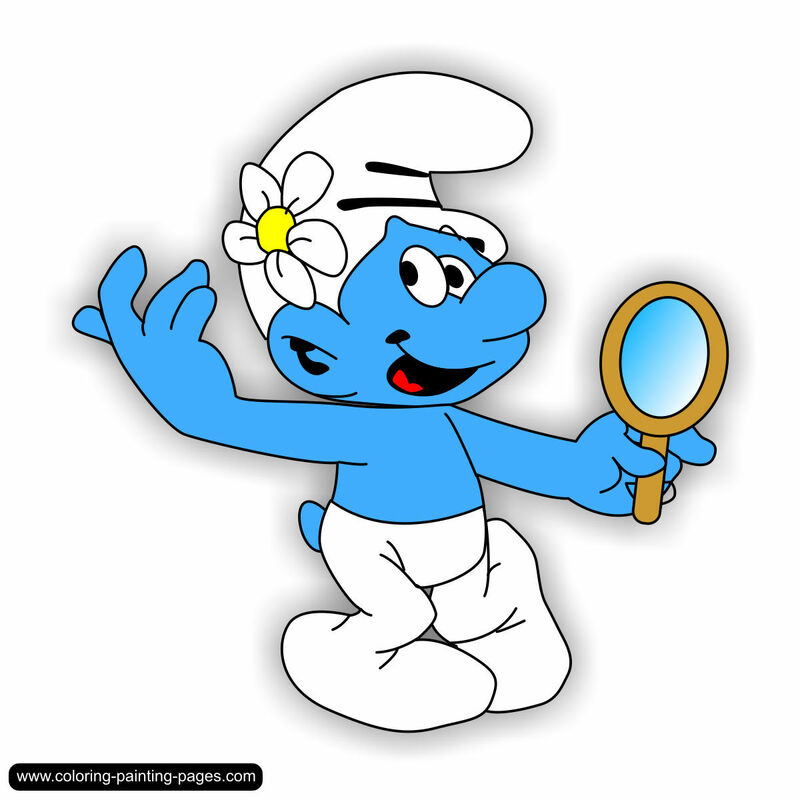 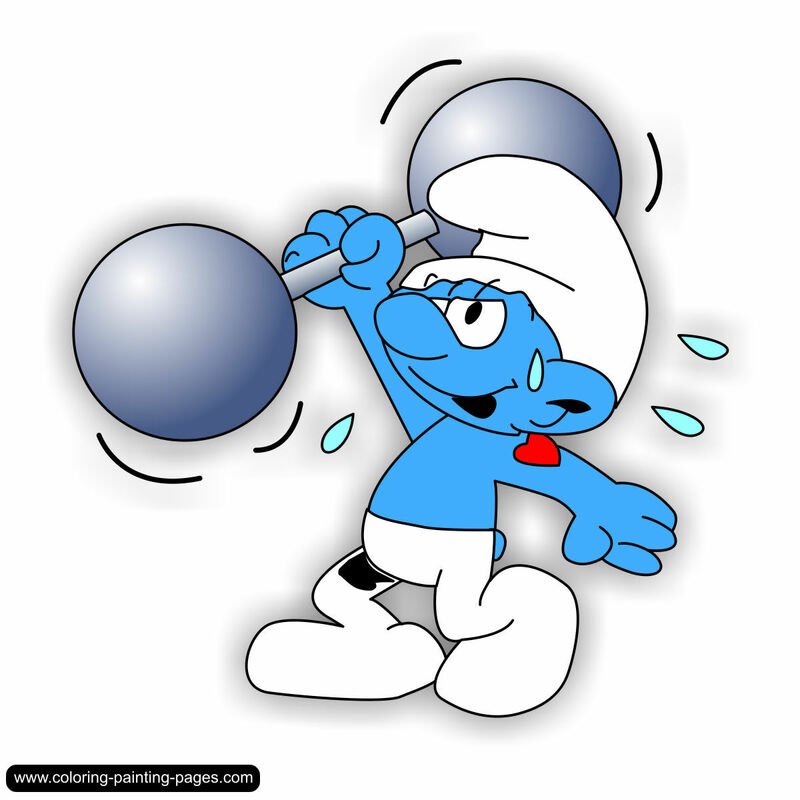 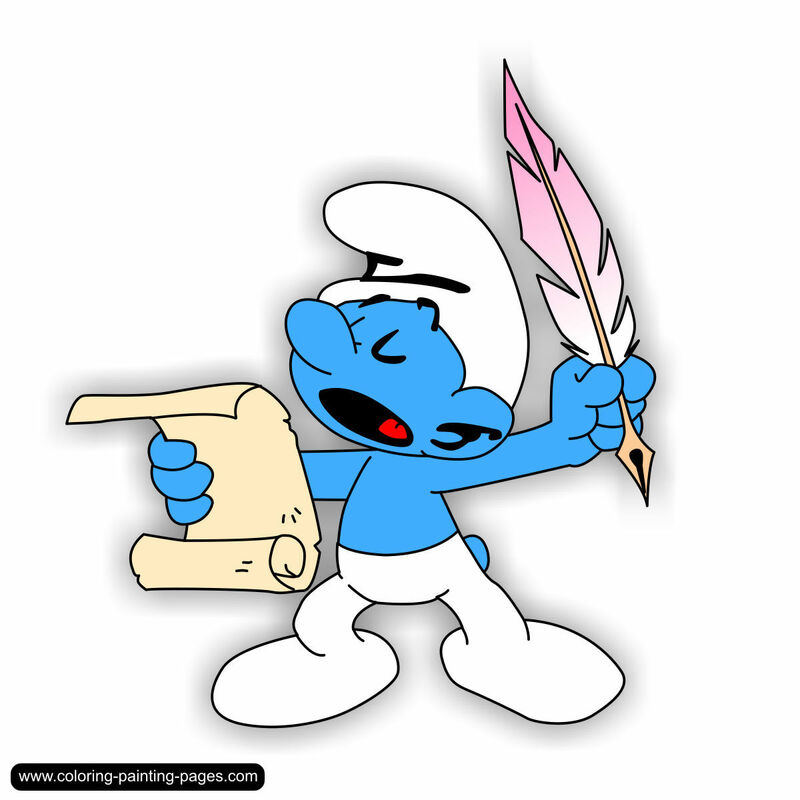 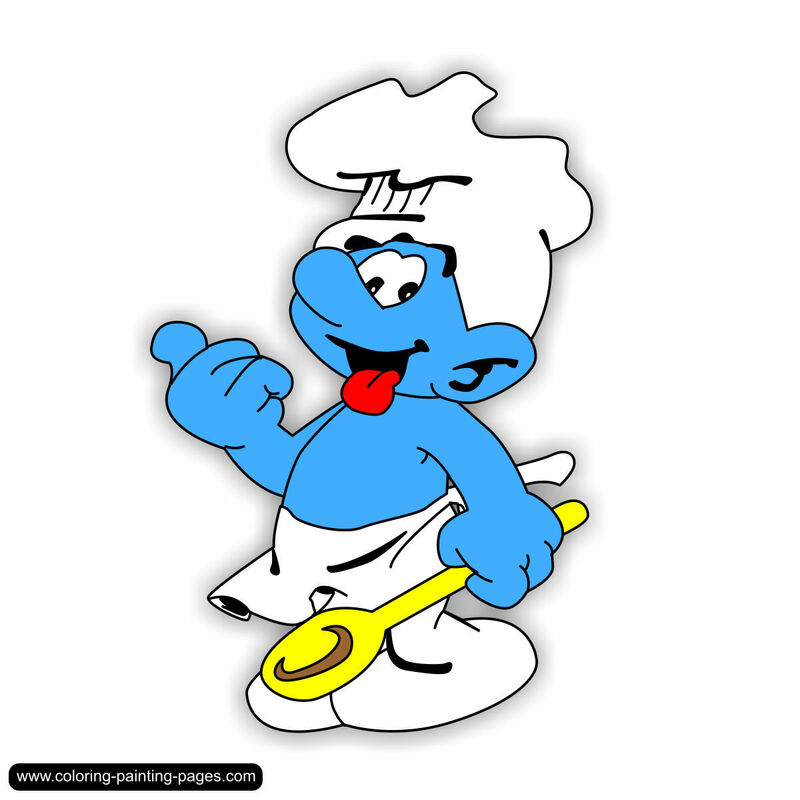 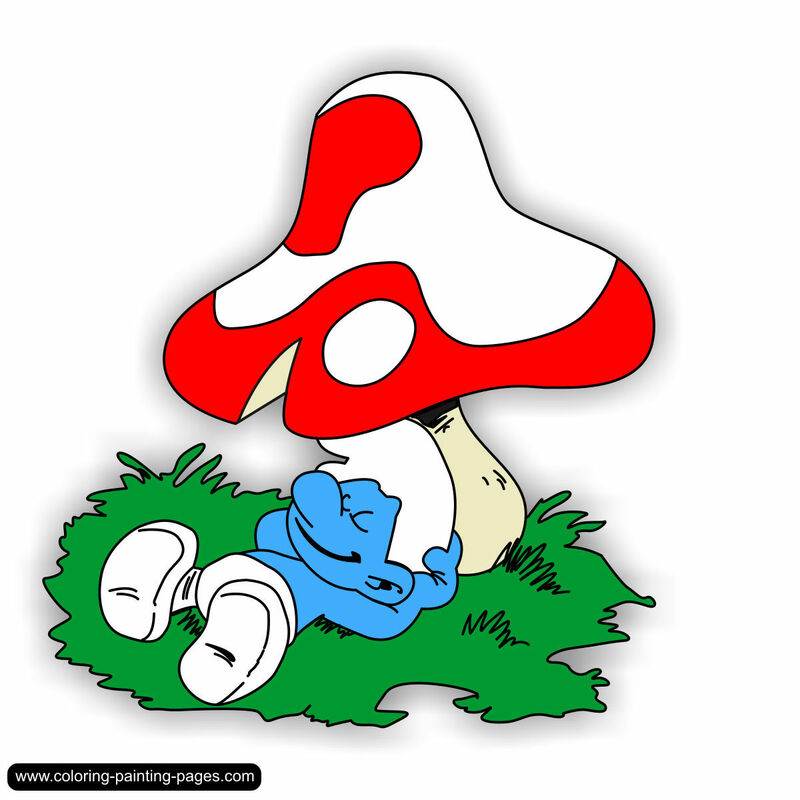 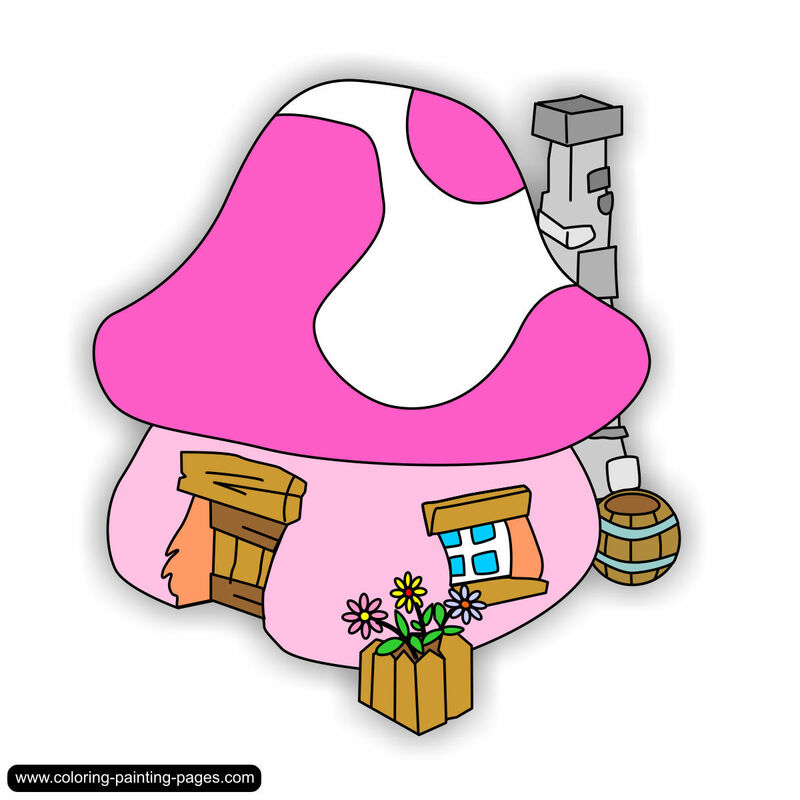 On this website you will find some coloring pages for windows Window Color images on the smurfs. 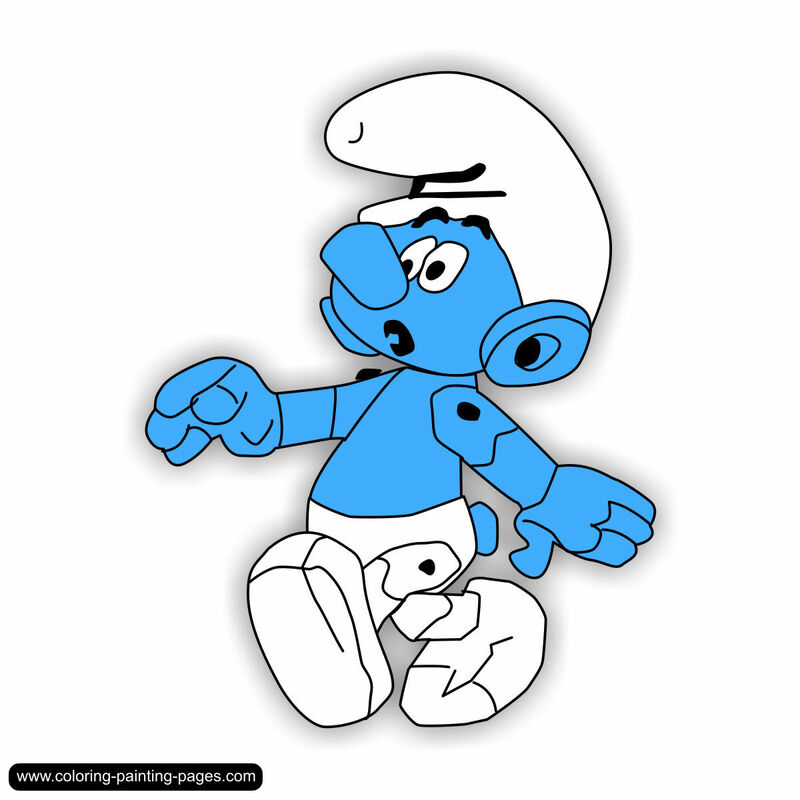 You can use the black and white images and print them out just to color use. 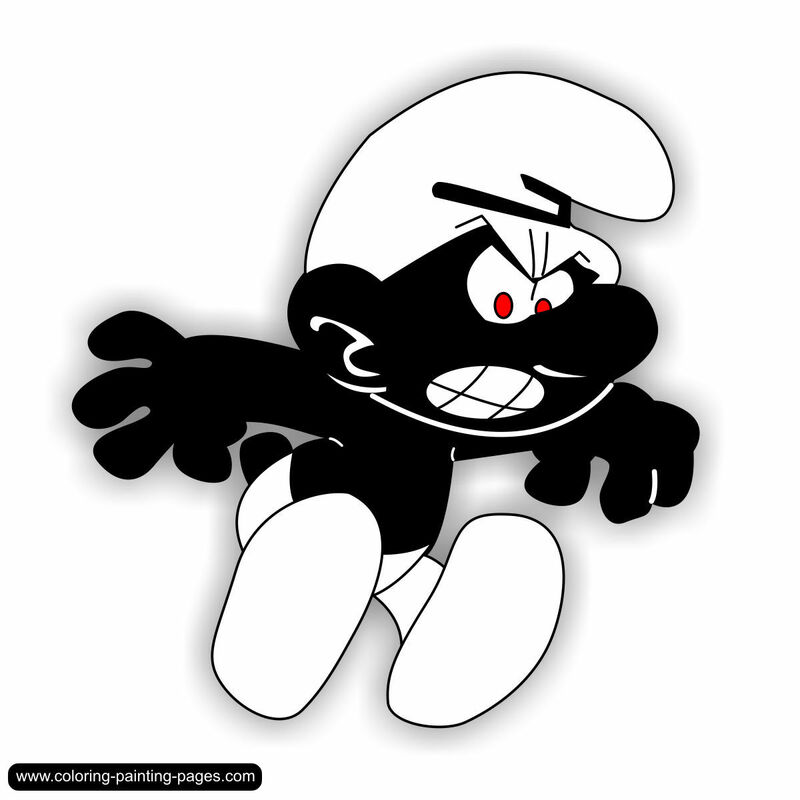 All black and white pictures are also available as colored versions for download. 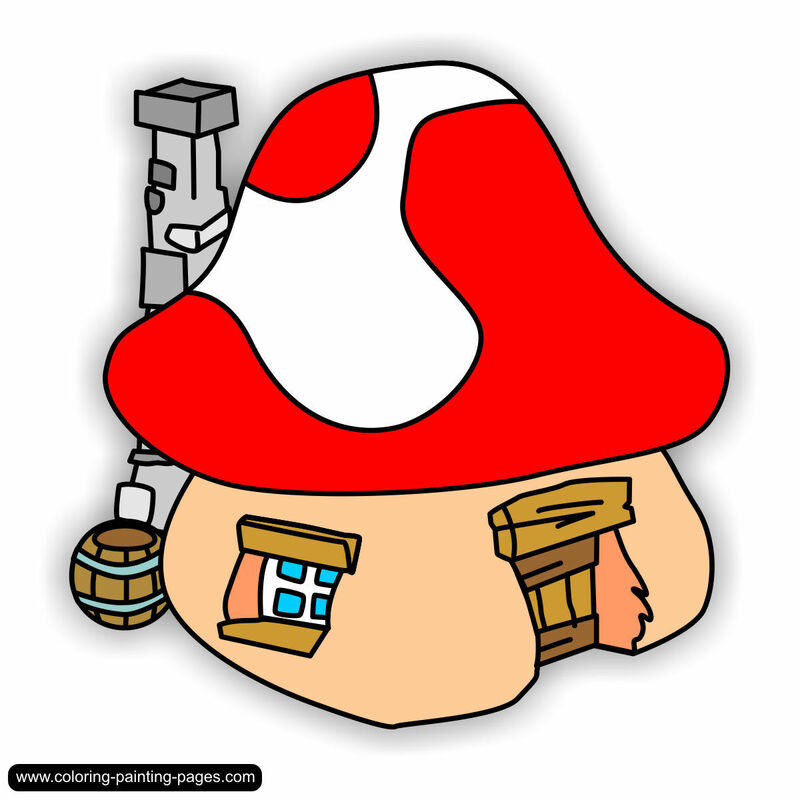 The pictures shown here you can download for free (after clicking on the small thumbnails to open a new window - then right click - save image as ...) and use for your personal hobbies. 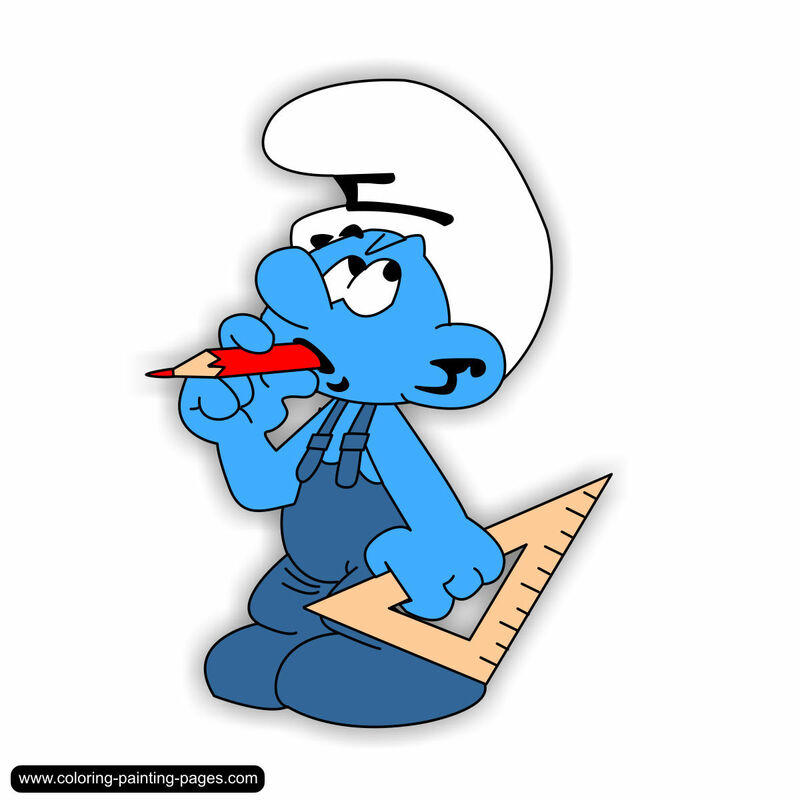 All black and white images have a size of 1654 x 1654 pixels - the color pictures are 1200 x 1200 pixels and are in very good quality. 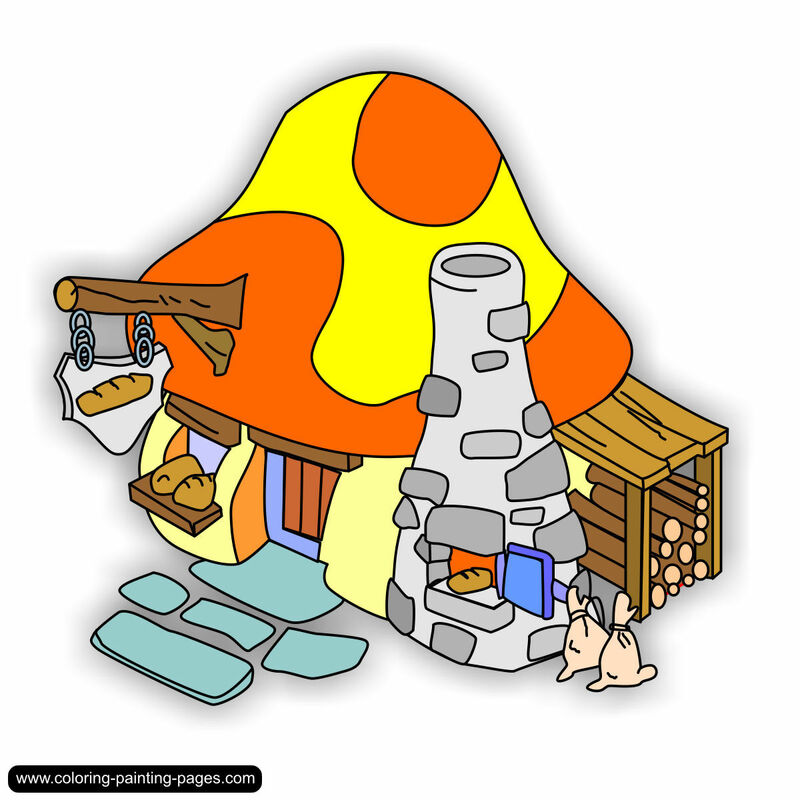 Take a look also at the other theme pages. 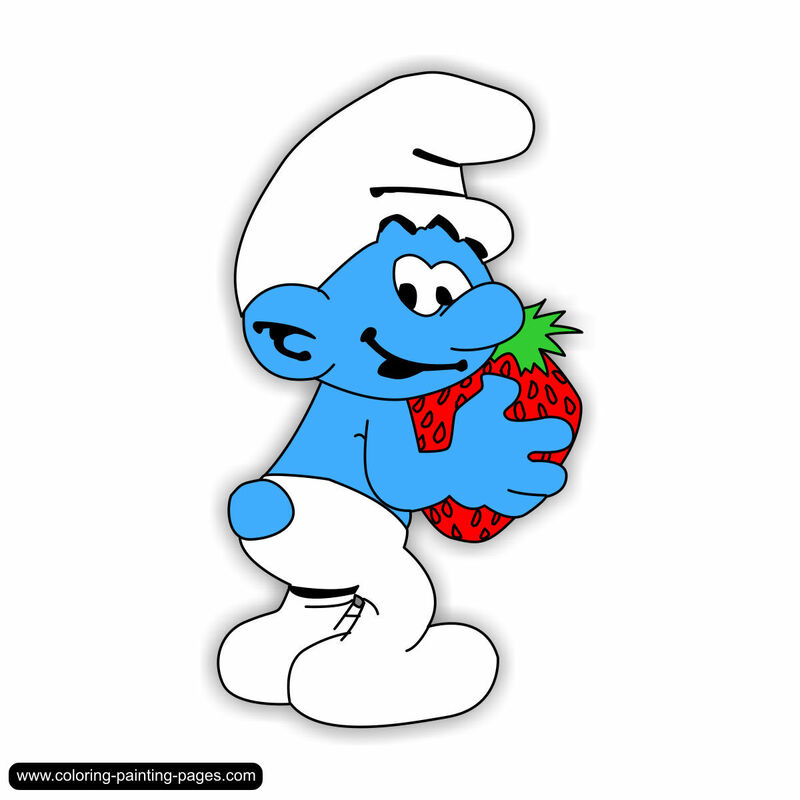 Note: You are not authorized to display these images on other websites. 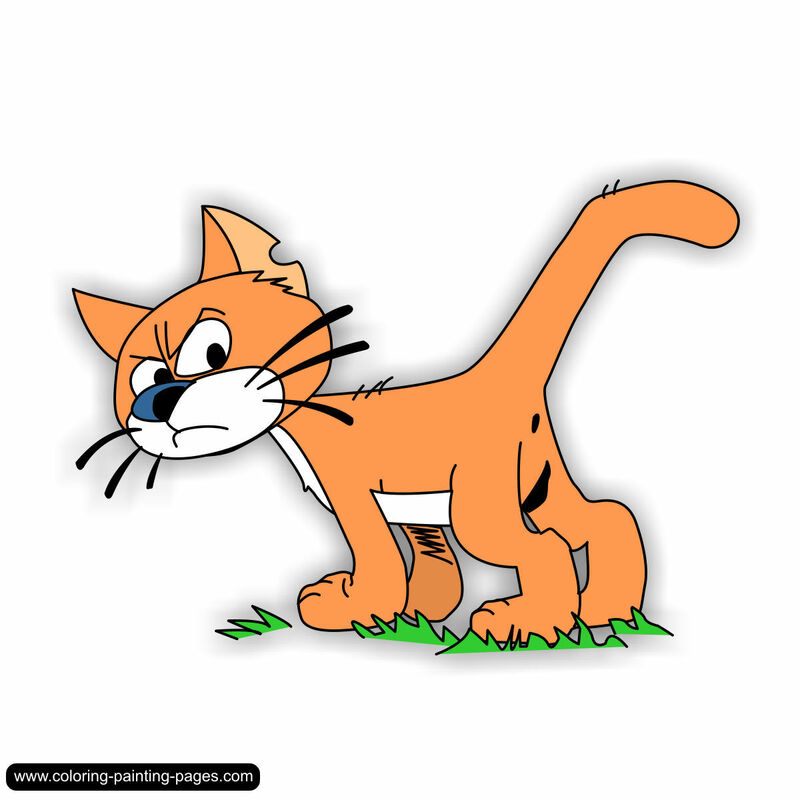 Even the so-called "hotlinking" is prohibited and may be prosecuted legally by me!